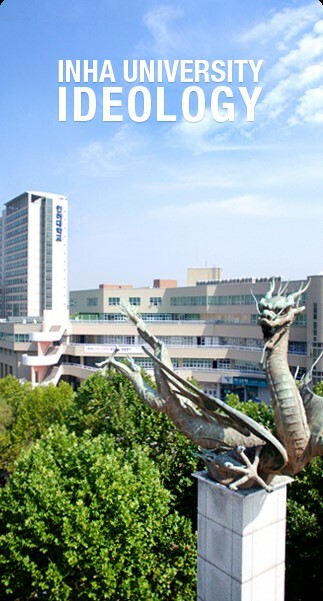 GUANGZHOU, CHINA--June 12th, 2018--ZW3D, one of the world's leading suppliers of advanced CAD/CAM solutions for the manufacturing industry, announced that INHA University(INHA) in Korea will be able to access 300 free licenses of ZW3D software and training, marking ZW3D’s commitment to helping students develop engineering design and manufacturing skills. There is tremendous value in powering future employees with advanced CAD/CAM capabilities. It will benefit the students to be able to bring that experience and understanding into their new careers. “For students, their hopes are to get good jobs and better adapted to the flexible work environment. Therefore, it is best to learn the well-recognized CAD/CAM software. Luckily, we find ZW3D is a suitable choice. 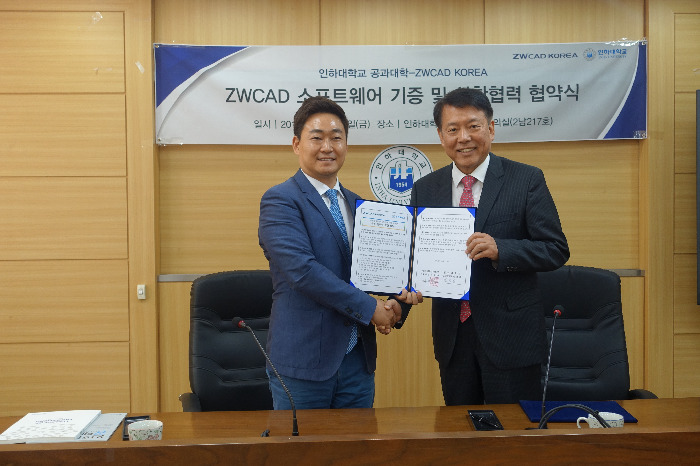 And we hit it off with ZWCAD KOREA, one of ZW3D Korean resellers,” said Mr. Hyunchul Ju, Professor of Engineering College. “According to the MOU signed with INHA University’s Engineering College, we will provide ZW3D software and technical support that are essential for CAD/CAM learning. Students can get practice freely,” said Mr. Andrew Choi, CEO of ZWCAD KOREA. Benefiting from the intuitive user interface, smooth workflow and powerful file translator of ZW3D, students will find it easy to master 3D modeling skills. Moreover, CAM functions like 2-axis turning & 2-5-axis hole milling and mold functions like part library & non-solid mold parting, are all at their disposal to turn ideas into reality. “We appreciate ZW3D for their technical support. The remote and face-to-face trainings are very helpful. Support through Blog and SNS is working actively as well,” said Mr. Hyunchul Ju.